Business law boundaries have steadily but consistently expanded over the past many decades to incorporate the changing landscapes of global business practices. Business Law dissertation topics range in scope and diversity, depending on program of study and desired outcomes. In a broad context, business law research topics deal with new business creation and development strategies, whether in the private or public domain. Consequently, they draw perspectives from different socio-legal parameters within business studies and this is also the reference for business law thesis topics. 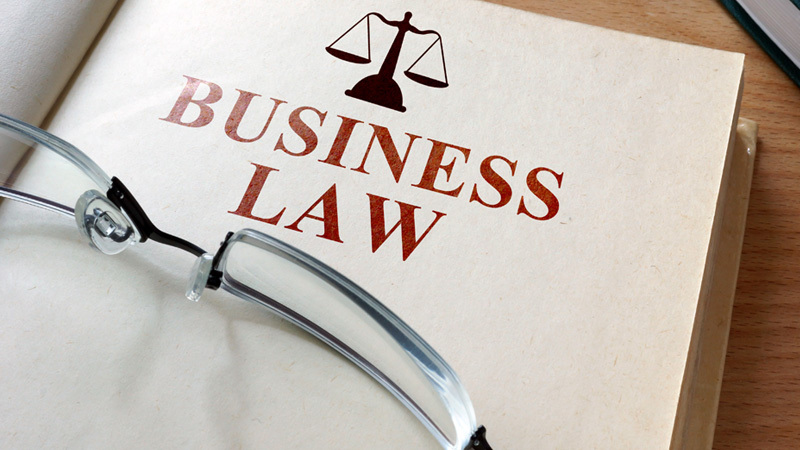 Business law also referred as commercial law or corporate law. Legal standing of creditors and their protection under UK business laws- a review. Analysis of early investment opportunities in emerging economies- implementation of relevant business laws. Socio-legal and ethical considerations of business reporting in the UK. Legal justification for business takeovers in the UK- hostile environments and financial calculations. A review of anti-takeover laws in the UK- antecedents, perspectives and legal justifications. Hotel business laws- a systematic review of non-smoking laws on business operations in the UK. Islamic business laws- a global perspective. Implications of data privacy laws on business operations- legal counsel from the UK. A comparative review of foreign entity registration in the UK and Europe- legal guidelines and implications for foreign businesses. Business insolvency laws in the UK- implications for transnational businesses. Consumer attitudes and perceptions of their rights in online transactions- analysis through UK's e-commerce laws. A discussion on convergence between business ethics and business laws in the UK- the case of the electronics sector. Laws governing securities' sale and purchase in the UK- a systematic review. Implications of Privacy Act for businesses with substantial stakeholder data- a discussion. The impact of E-commerce practices on physical workforce- legal implications from the UK. A review of the impact of legal changes in craft beer industry on the consumption and sale of craft beer in the UK. Digital privacy through an international legal perspective. Collateral law in the UK- antecedents and practice. Consumer protection in online business transactions- perspectives from UK legal counsel. Food ingredients and labeling laws in the UK- a review. Laws governing medication dispensing in the UK and inherent challenges involving over the counter substance abuse- review of literature.